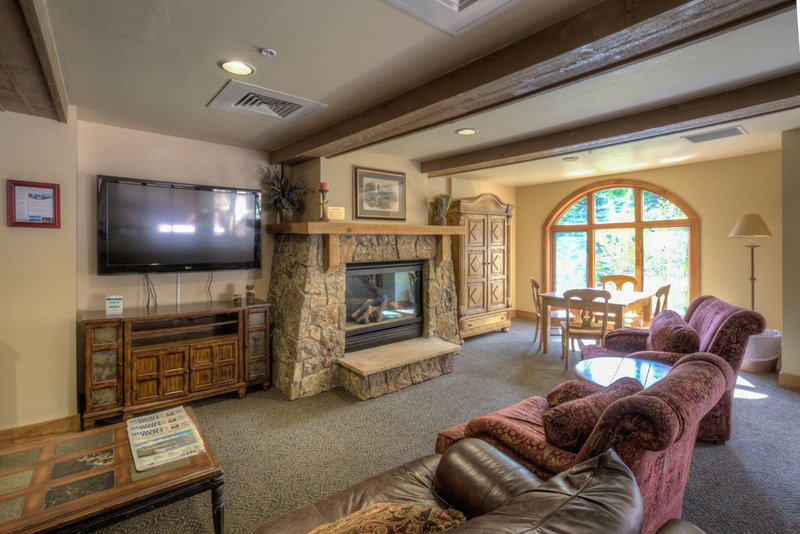 Red Hawk Lodge is on the east side of River Run Village and features stunning ski slope views from the pool and hot tubs. 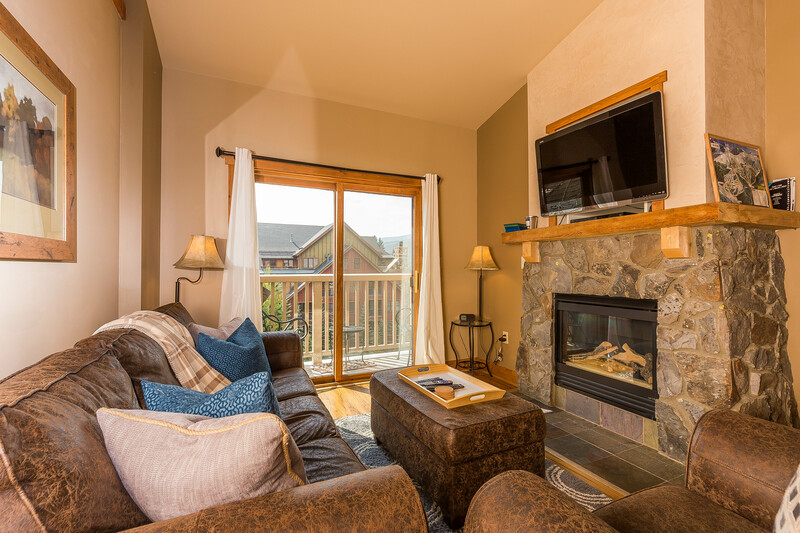 You’re only a two to three-minute walk from the high-speed gondola and just a four-minute walk from the heart of River Run Village. 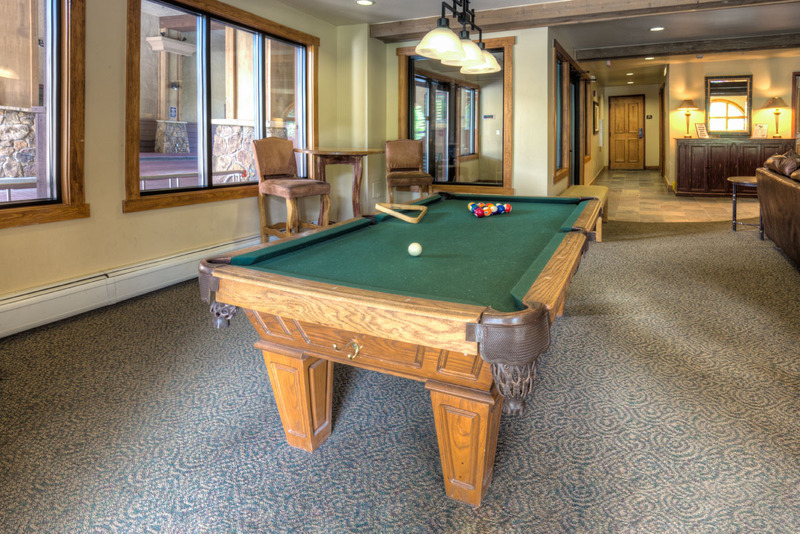 Red Hawk Lodge features a pool and two hot tubs. There’s also a grill area, fitness facilities and coin-operated laundry facilities. 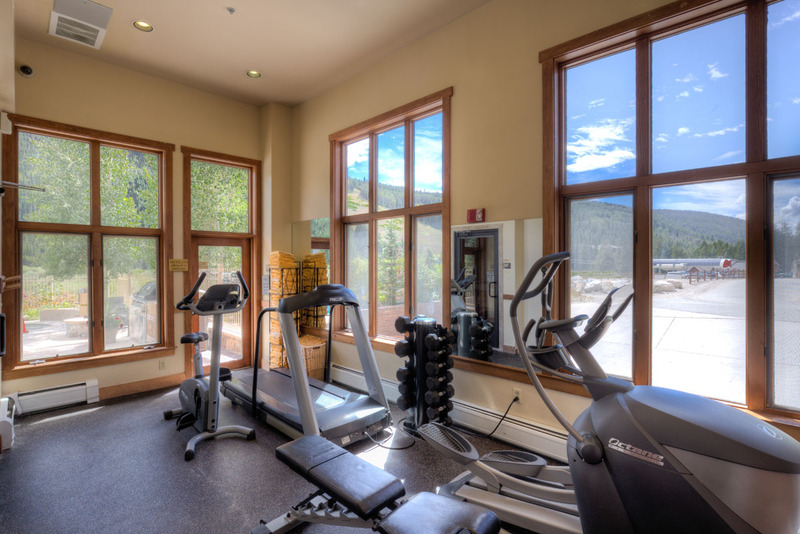 On the north and south sides of the building are bike paths that run throughout the entire resort and Summit County. 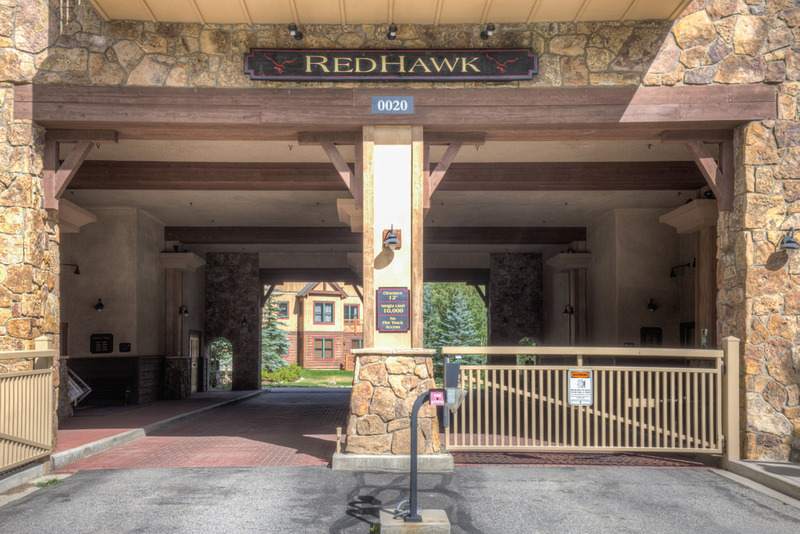 Red Hawk Lodge is just a four-minute walk from the heart of River Run Village so you’re close to shopping, restaurants and nightlife. Warren Station is located west of Red Hawk Lodge just across the pedestrian bridge and features special events including live music and children’s activities. Dercum Square is west of Red Hawk Lodge near the main entrance to River Run Village and features an ice rink during the winter and a miniature golf course during the summer. There’s also a playground and firepit. Bike paths run north and south of Red Hawk Lodge leading guests throughout the entire resort and Summit County. 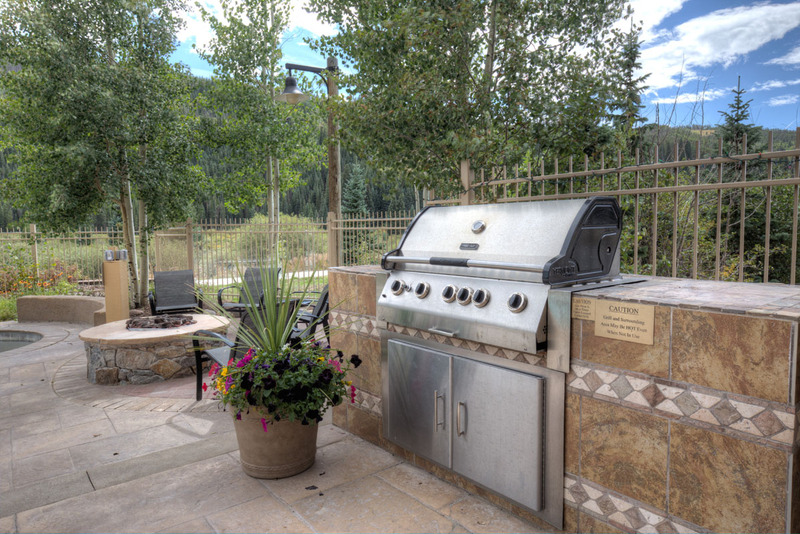 Ground floor condo with a private patio that offers a grill and access to greenspace. Updated kitchen. King bed. 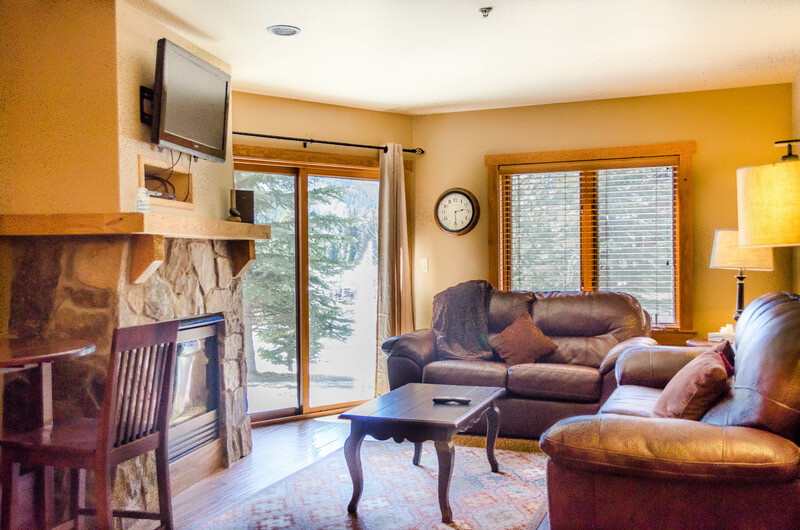 Short walk to the heart of River Run Village and very close to the gondola. 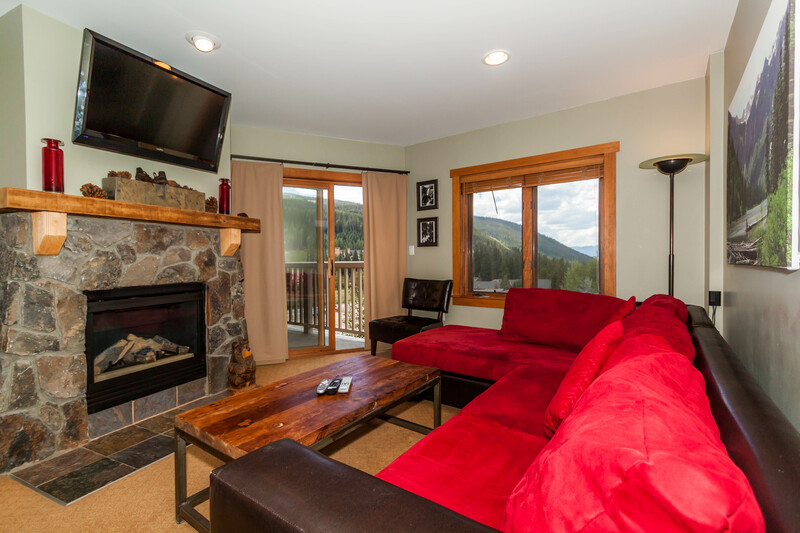 This ground floor property has a private patio with scenic and ski slope views in the distance. Very short walk to the gondola and near the heart of River Run Village. Kitchen features stainless steel appliances and granite countertops. Features slope and pool views from the private patio. Extra full bathroom is great for parties traveling together. 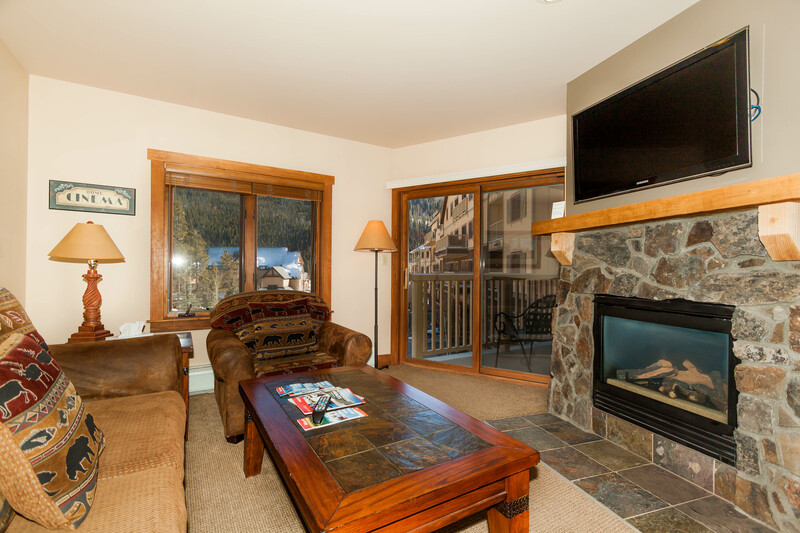 Very close to the gondola and just a short walk from the heart of River Run Village with shops, restaurants and local festivities. 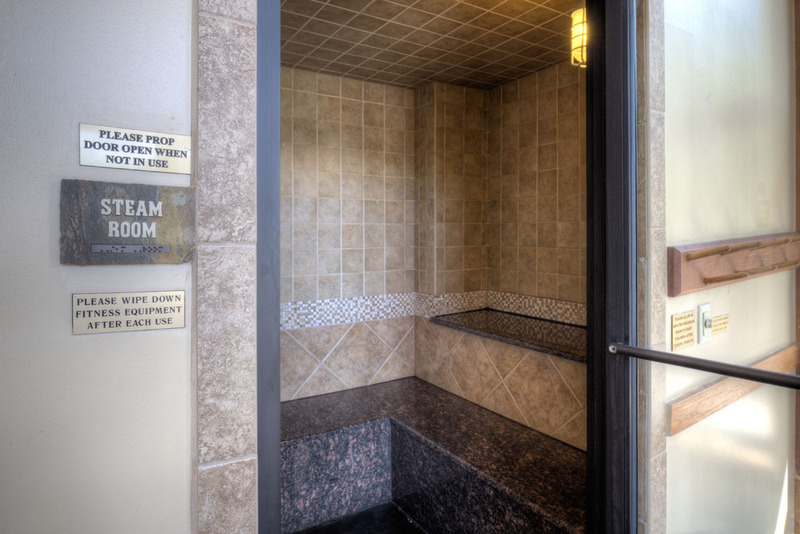 Features stainless steel appliances, two full bathrooms and scenic views from the private balcony. 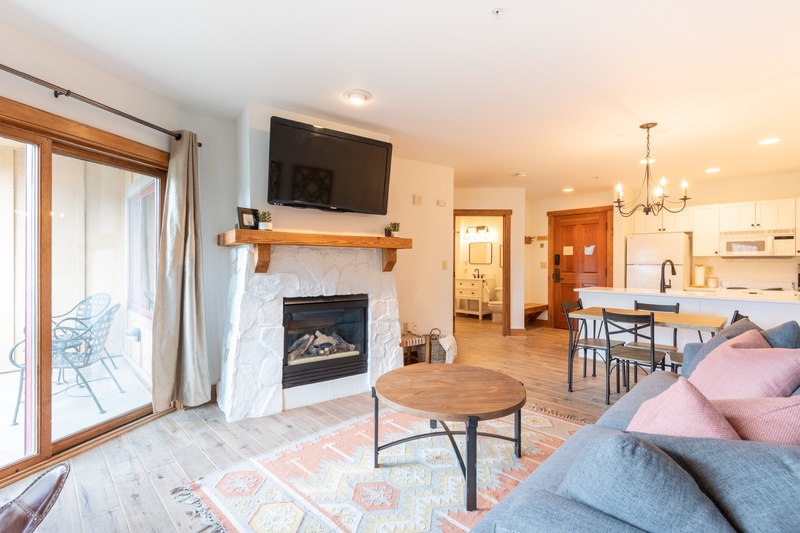 Ideally located near the high-speed gondola and a short walk from restaurants and local festivities in the heart of River Run Village. Corner unit with beautiful views from balcony and windows. King bed in master. 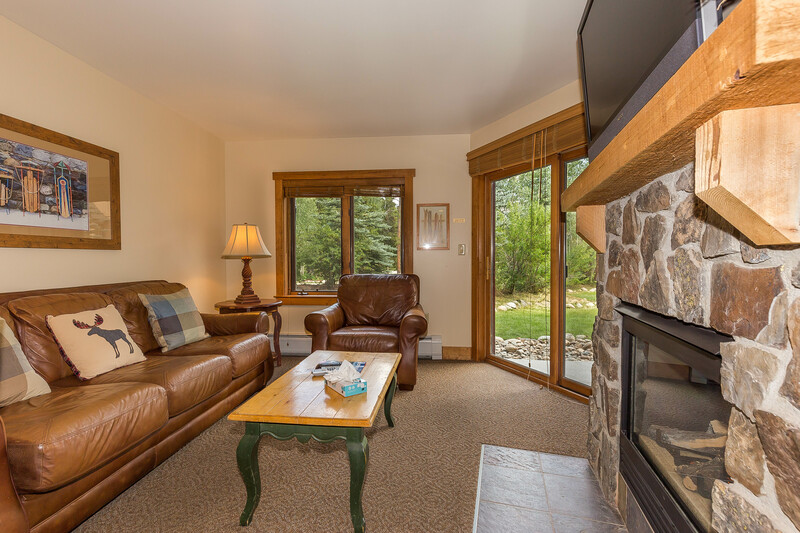 Very close to the gondola and a short walk to shops and restaurants in River Run Village. 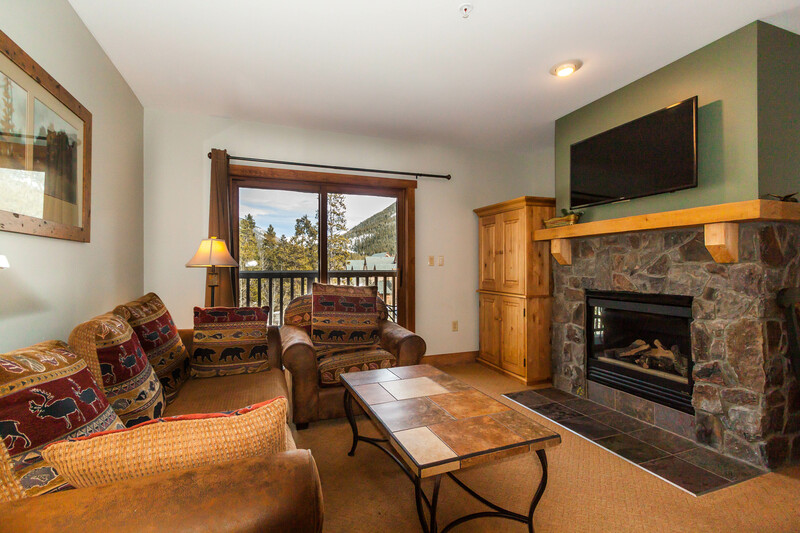 Ground floor condo with a private patio that features ski slope views. Very short walk to gondola. Updated kitchen. 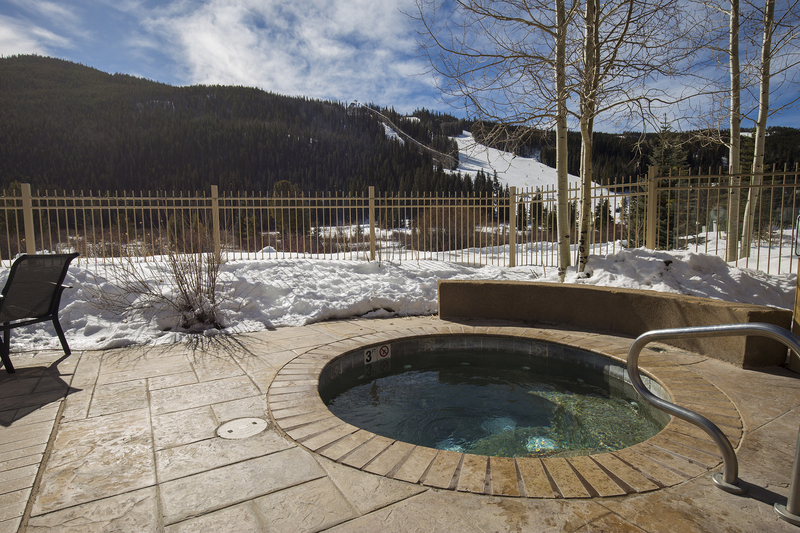 Features stunning ski slope views from the private patio. 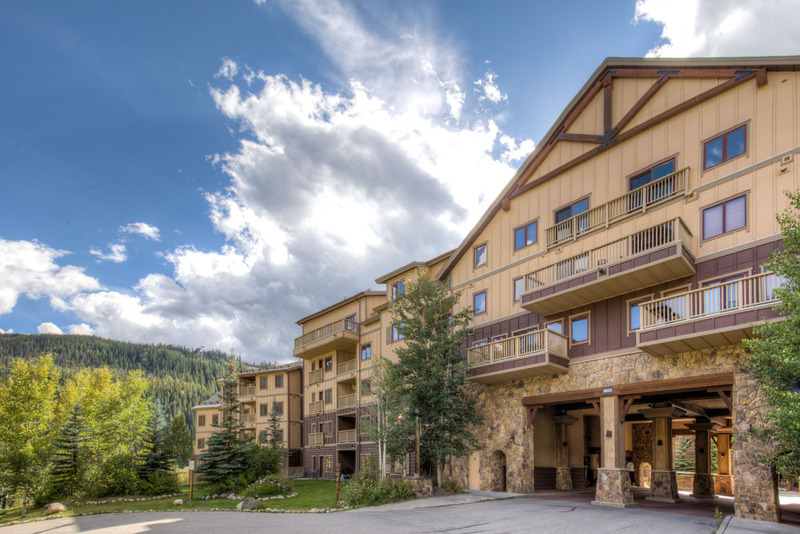 Take advantage of the very short walk to the high-speed gondola from your private patio or walk to the heart of River Run Village to restaurants and shopping. 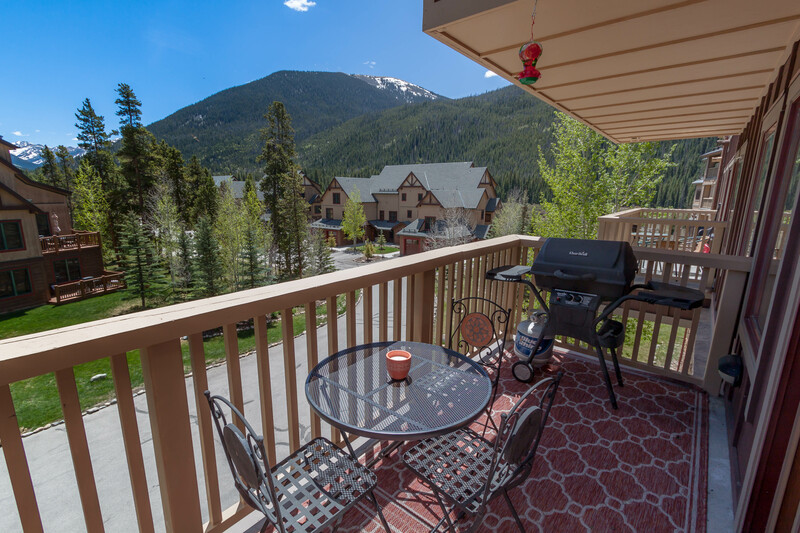 Spacious private balcony offers beautiful scenic views. Stainless steel appliances in kitchen. 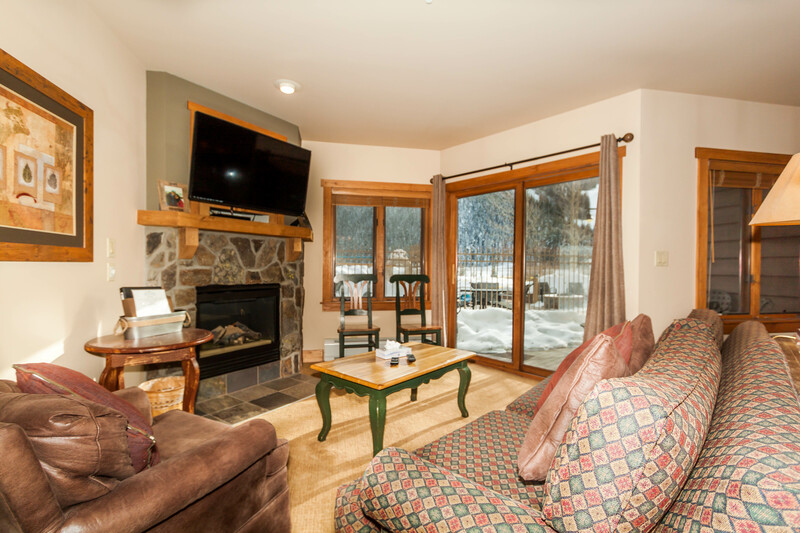 Very close to the gondola, and short walk to shops and restaurants in River Run Village. 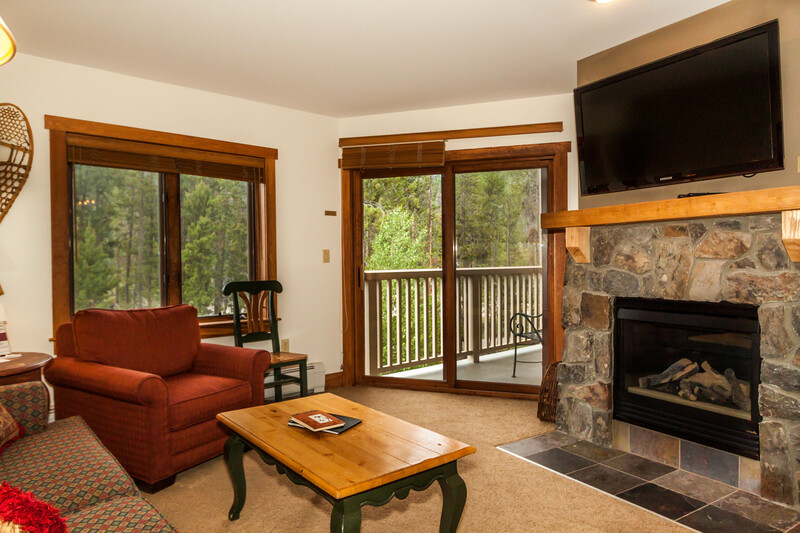 Private balcony faces east and overlooks walking trails, Snake River and has mountain views. You're very near the high-speed gondola or walk to the heart of River Run Village for shopping, restaurants and nightlife. 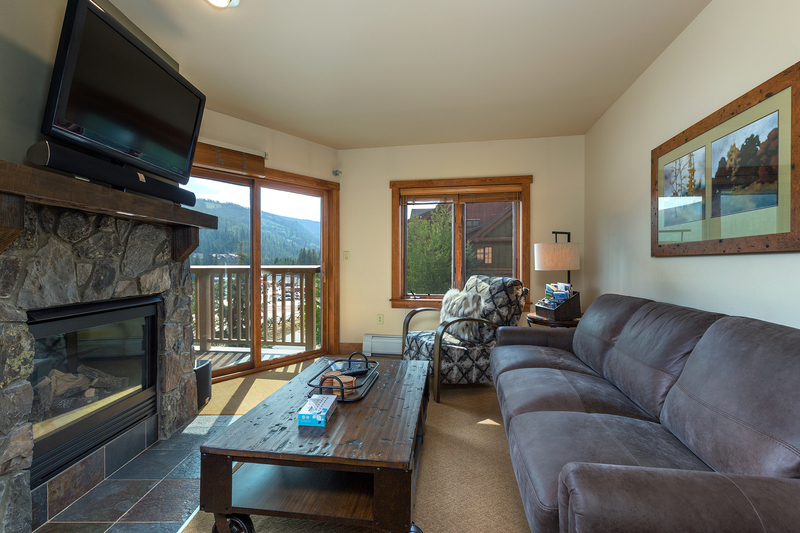 Third floor condo featuring a private balcony with mountain views. Updated kitchen. 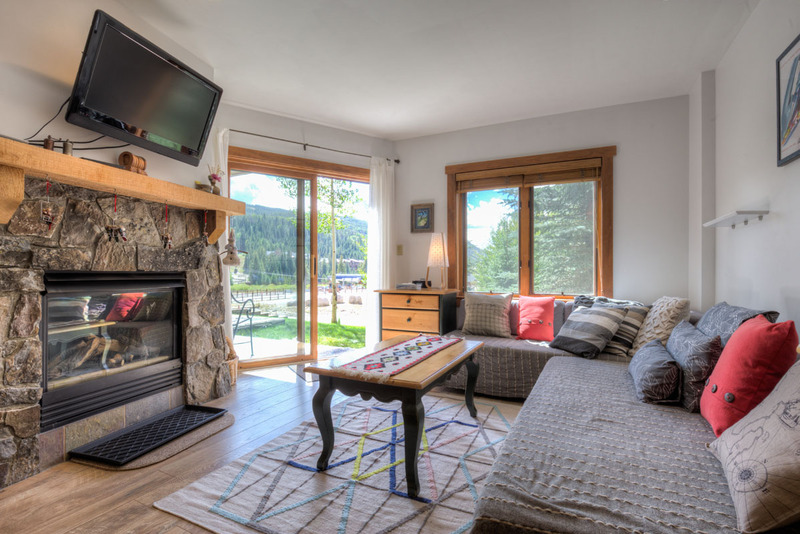 Short walk to high-speed gondola and steps from shopping, restaurants and local festivities. 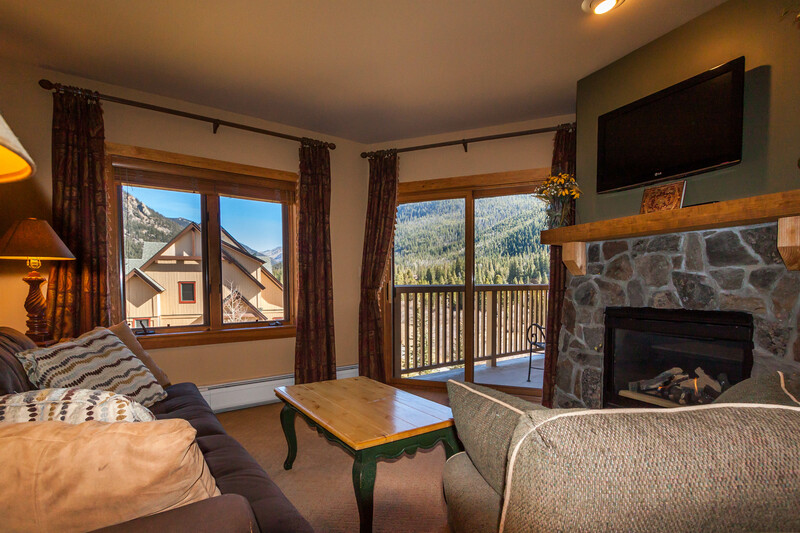 Beautiful slope views from the private balcony, which means you're also a very short walk from the high-speed gondola. Walk to the heart of River Run Village for shopping, restaurants and festivities. Completely renovated in the spring of 2018 with quartz counters, all new furnishings, new flooring and more. Slope views from the balcony. 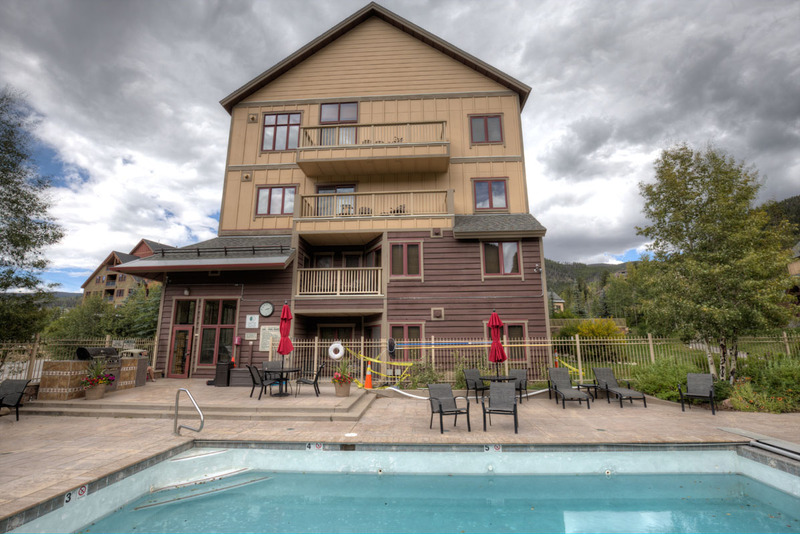 Short walk to the gondola or walk to the heart of River Run for shopping, restaurants and local festivities. Features mountain views from the private balcony. Extra full bathroom is great for parties traveling together. 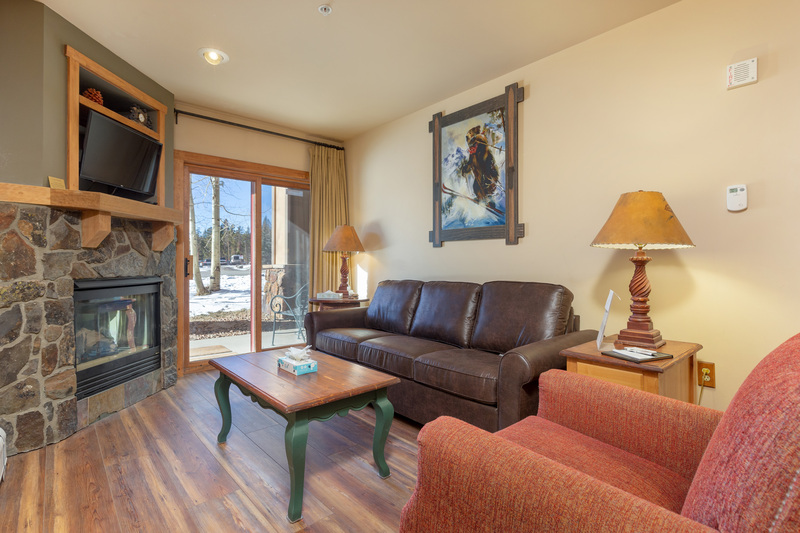 Very close to the gondola and just a short walk from the heart of River Run Village with shops, restaurants and local festivities. Features slope views from the balcony. King bed in master. New furniture throughout. 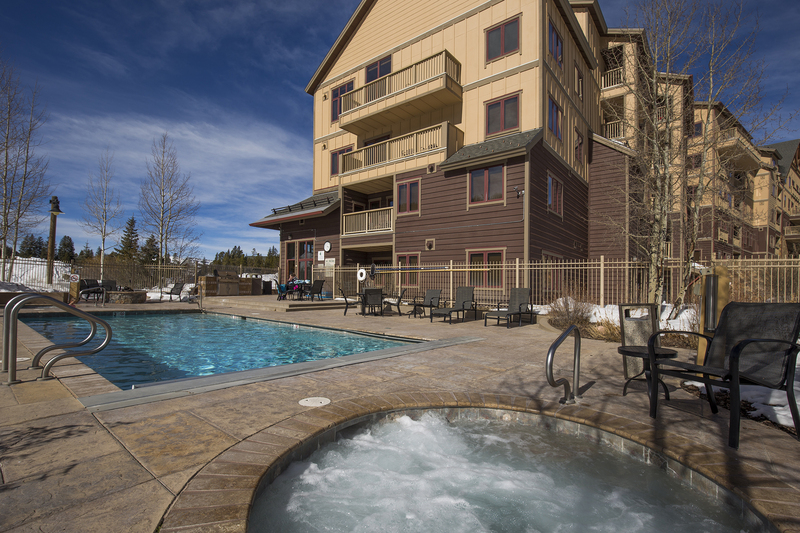 You're a short walk from the heart of River Run Village and even closer to the high-speed gondola. Penthouse condo with partial slope views. King bed in master. Extra full bathroom is great for parties traveling together. 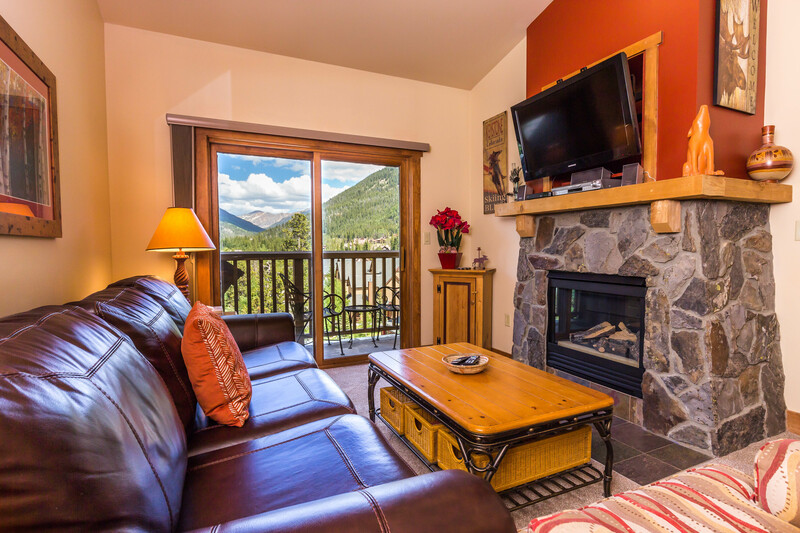 Very close to the gondola and just a short walk from the heart of River Run Village with shops, restaurants and local festivities.